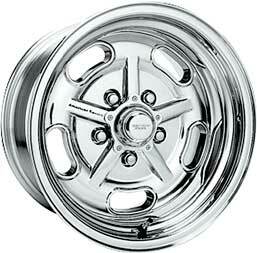 Classic Industries offers a wide selection of Wheels for your Chevrolet Camaro. 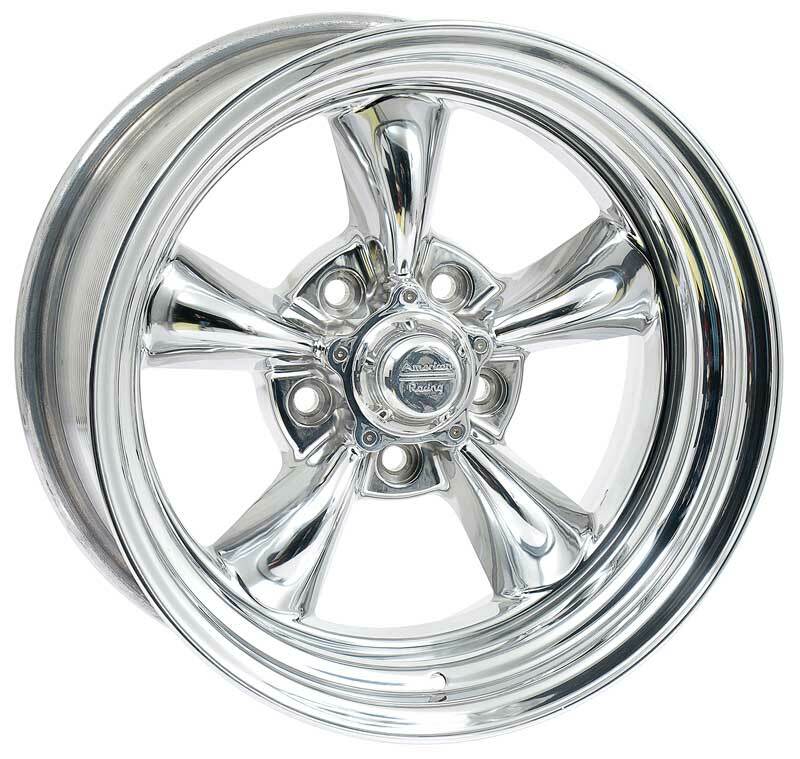 Classic Industries offers Chevrolet Camaro Aftermarket Wheels and Chevrolet Camaro Original Style Wheels. "Rocket Racing Wheels" Vintage Style O-Ring Center Caps are constructed of cast aluminum and perfectly match the Rocket Racing Wheel Booster, Fuel, Igniter, Velocity and Launcher series. Sold individually. 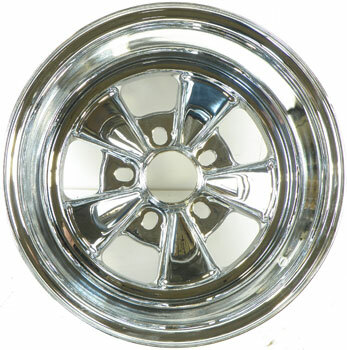 Police-style Rally wheel hubcap, without logo. Also sold as a set of 4. See part # WR1002S. Note: Fits Rally wheels only. 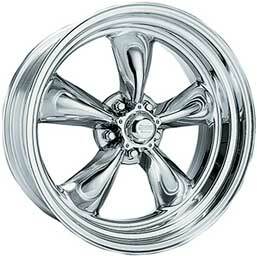 Will not work on stock factory wheels. Insert used with all 1978-81 models with the ZJ7 6 slot Rally Wheels. 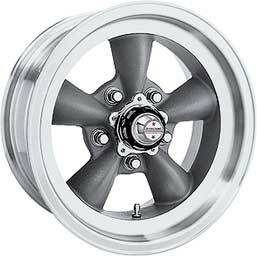 Will fit 14" x 6", 14" x 7", and 15" x 7" Rally Wheels. Six required per wheel. Also sold as a set of 24.  This "Rocket Racing Wheels" Vintage Style O-Ring Center Cap is constructed of cast aluminum and perfectly match the Rocket Racing Wheel Booster, Fuel, Igniter, Velocity and Launcher series wheels. Sold individually. 2010-16 Camaro - Cragar Modern Muscle Series 617 Wheel - Matte Black Finish - 20 x 10"